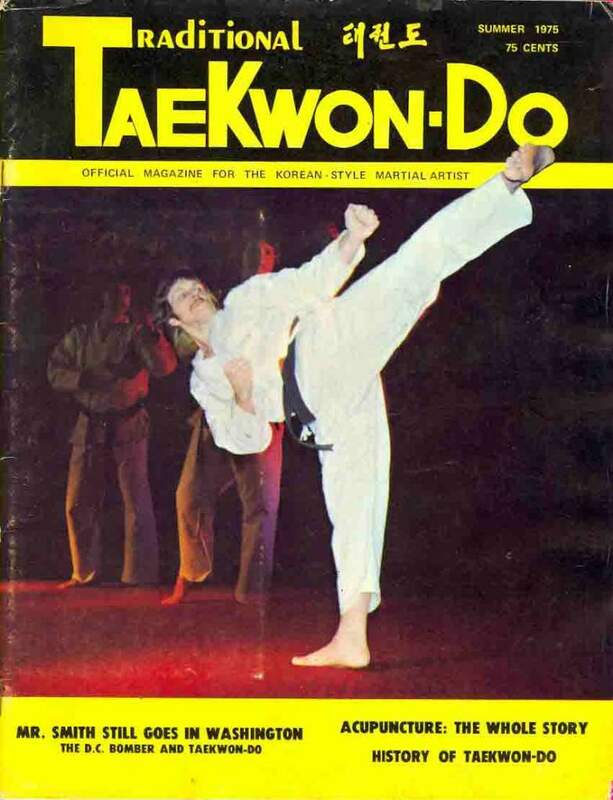 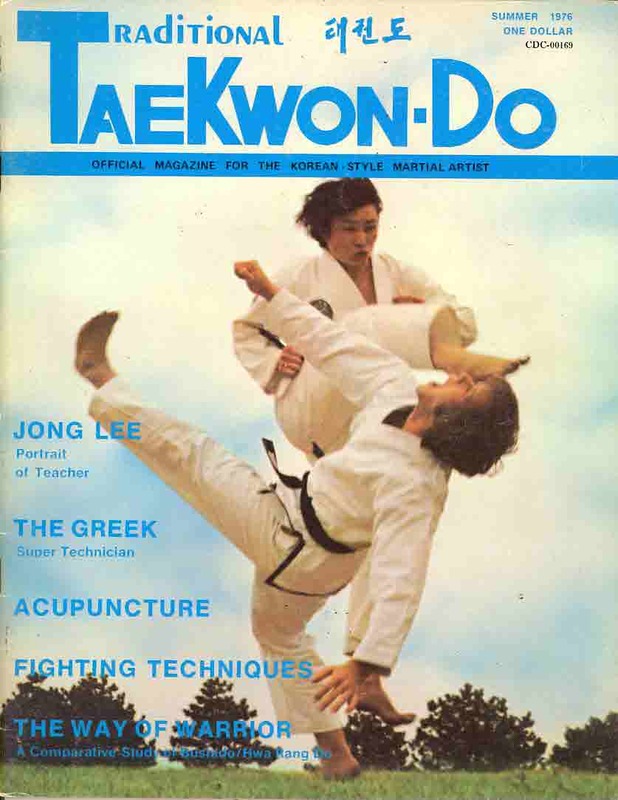 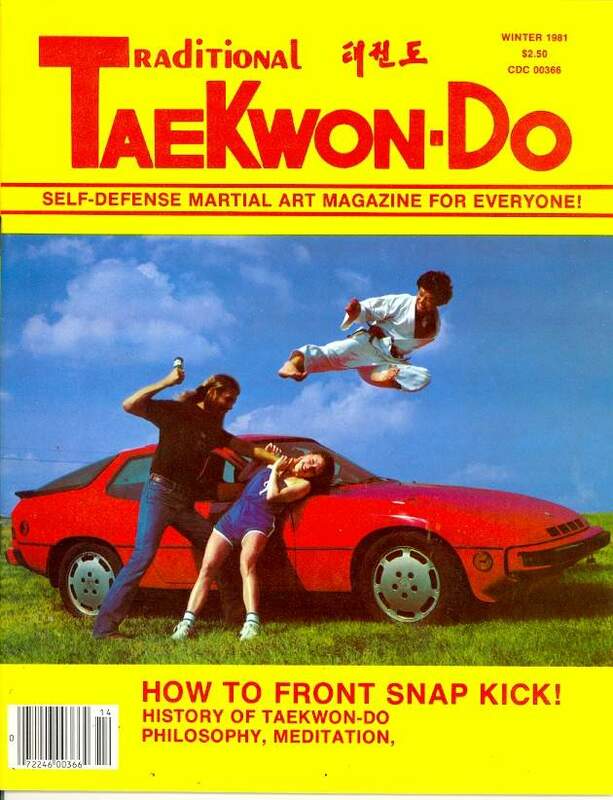 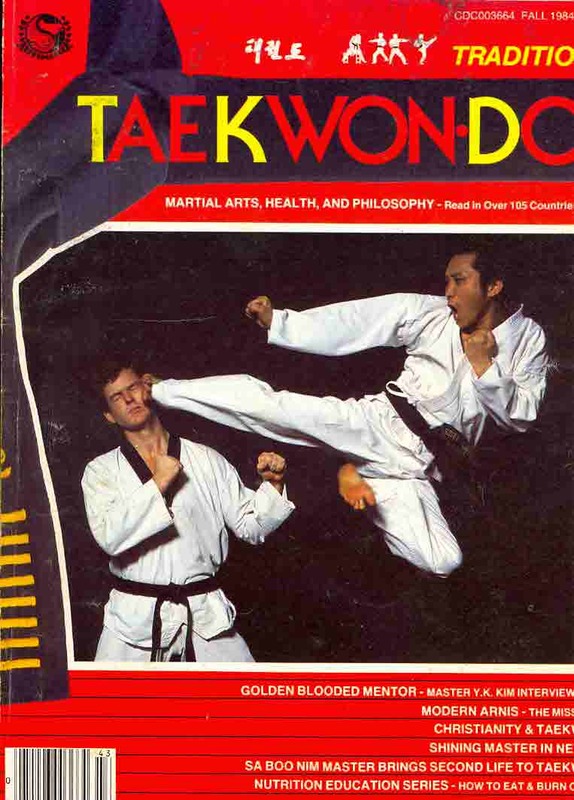 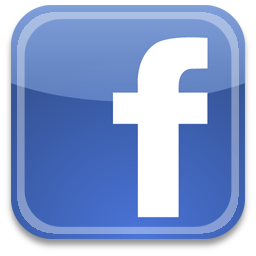 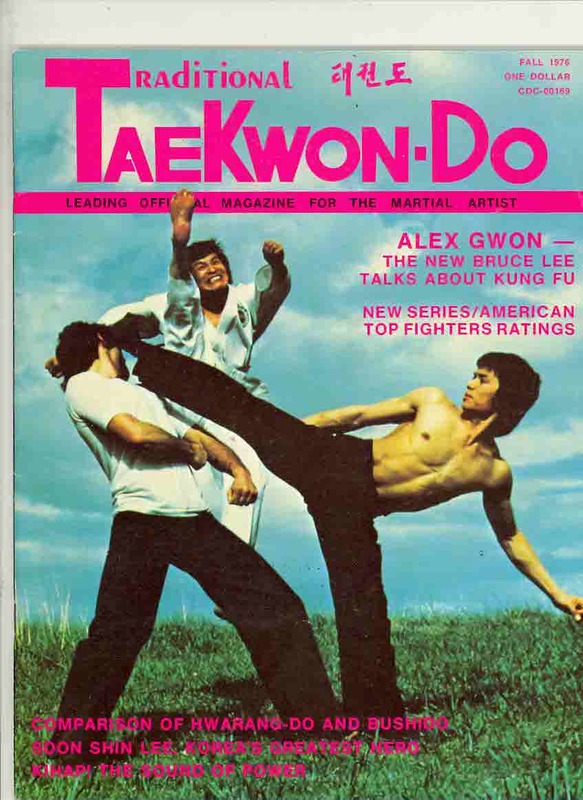 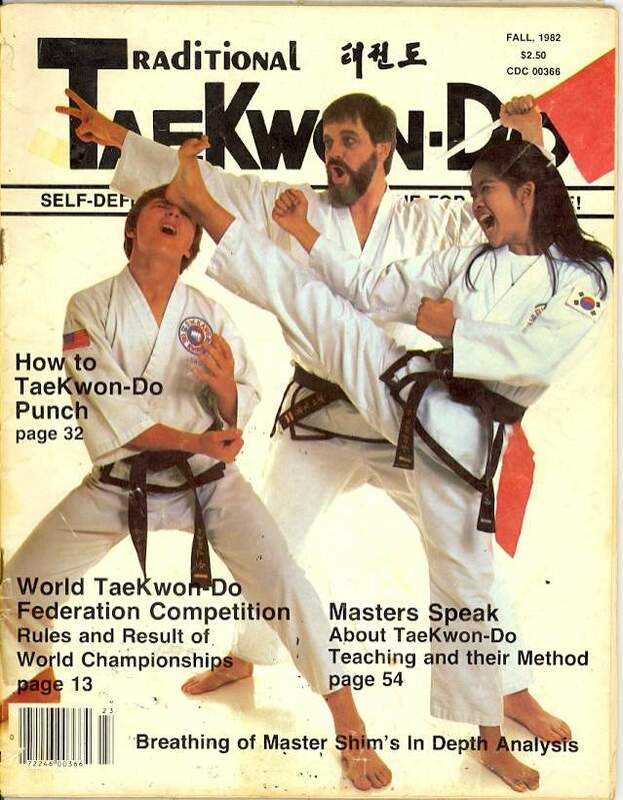 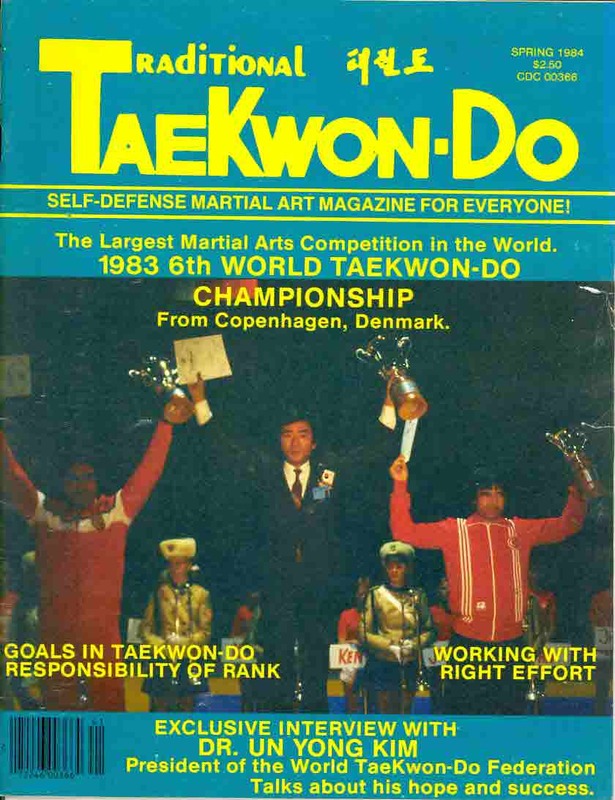 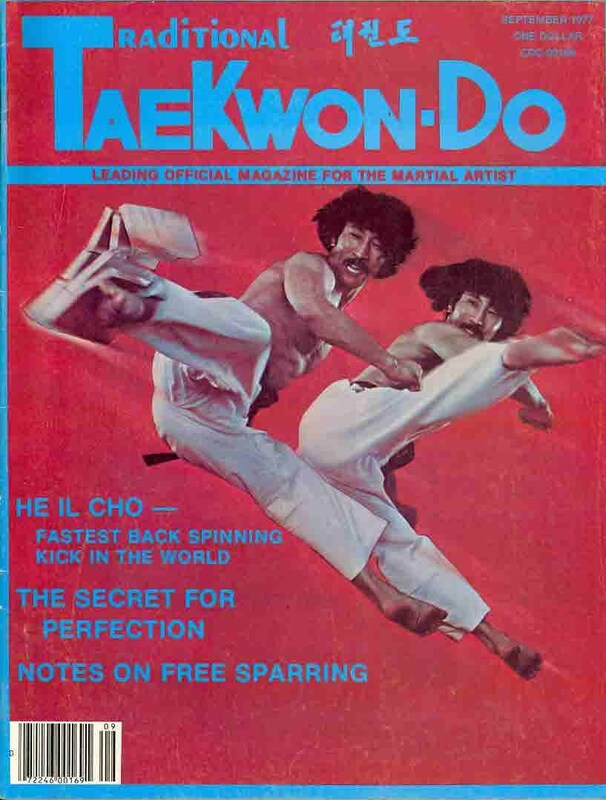 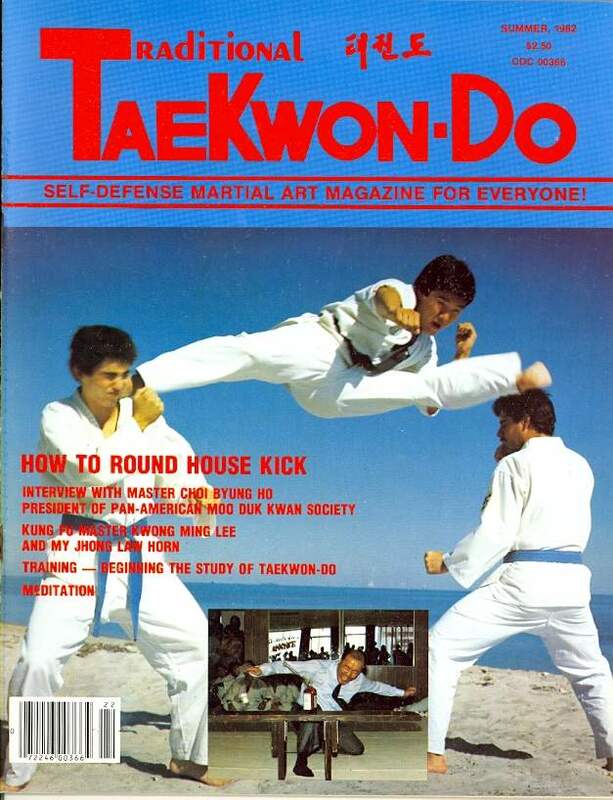 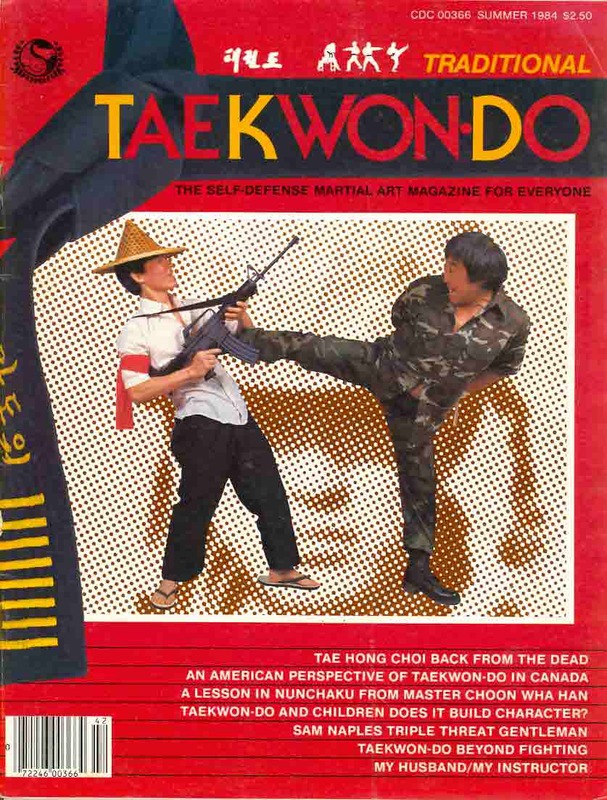 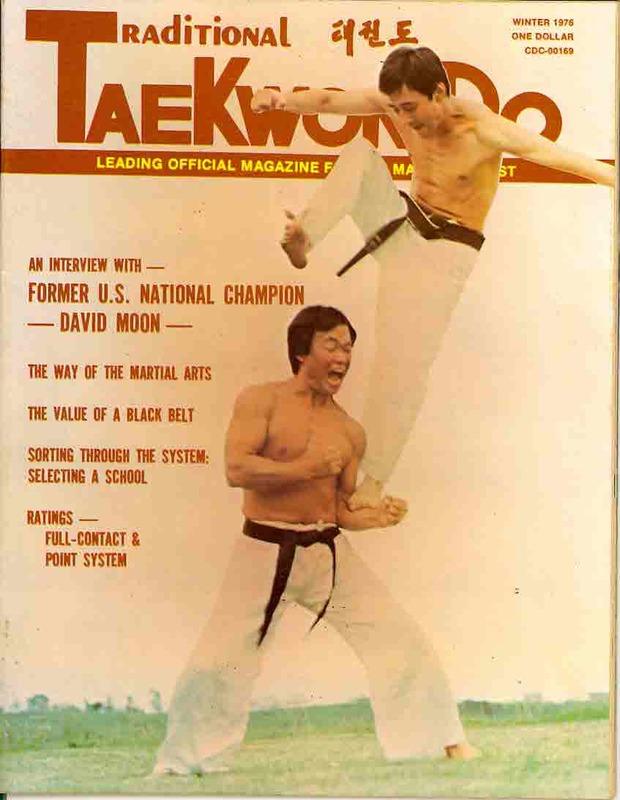 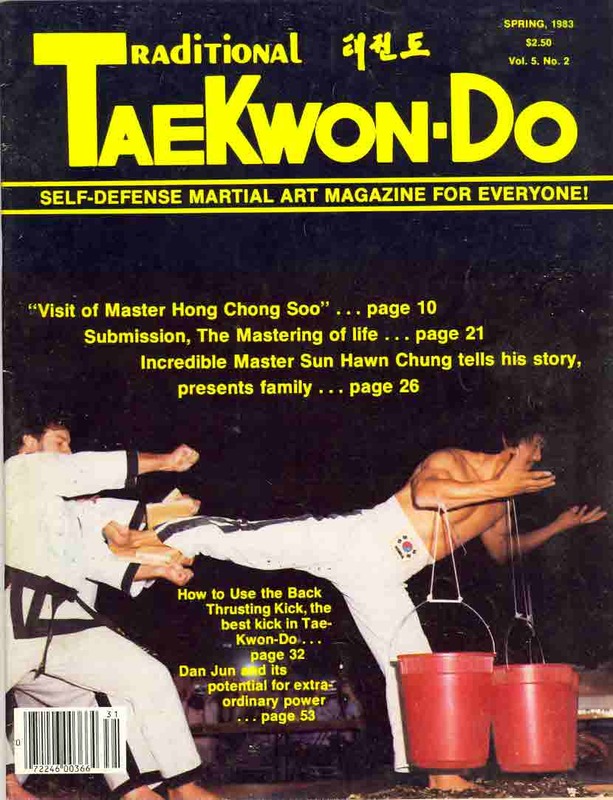 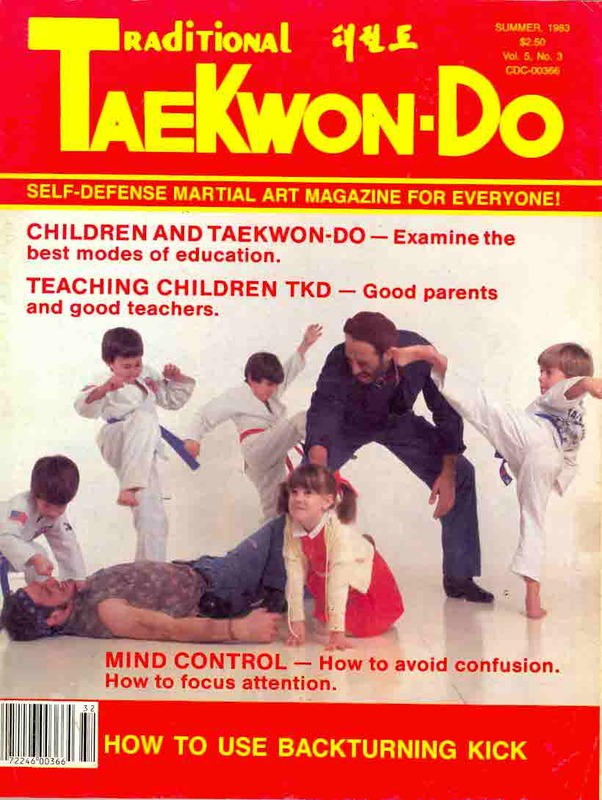 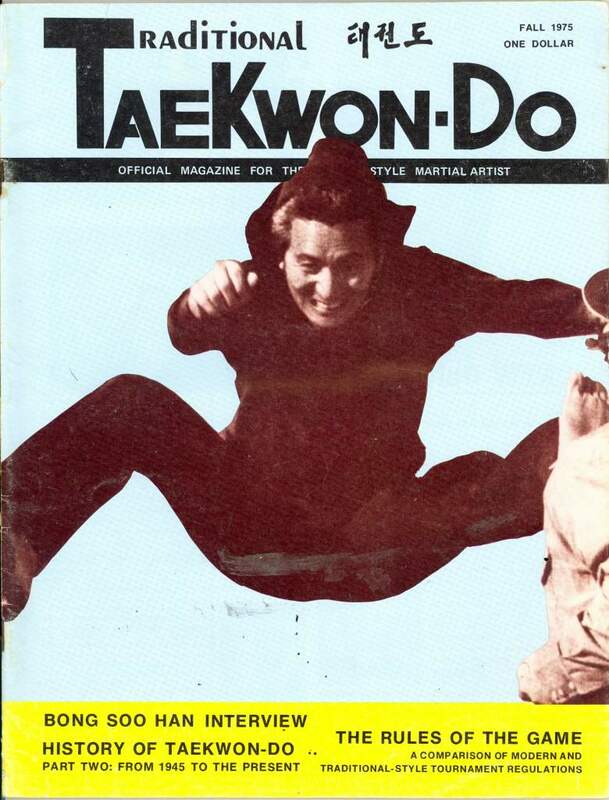 Traditional Tae Kwon Do magazine is a quarterly United States magazine published by Tulsa Graphic Press, Inc. 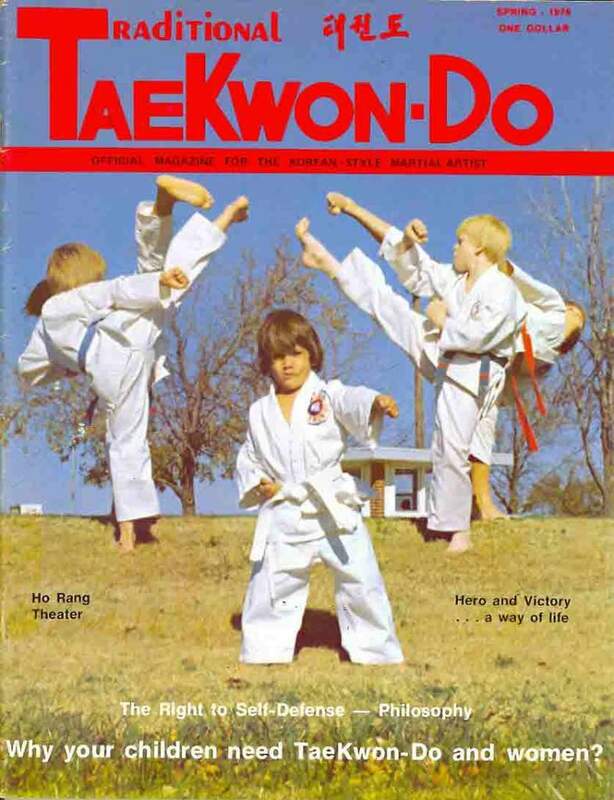 It ran from the Summer 1975 to the Fall1984. 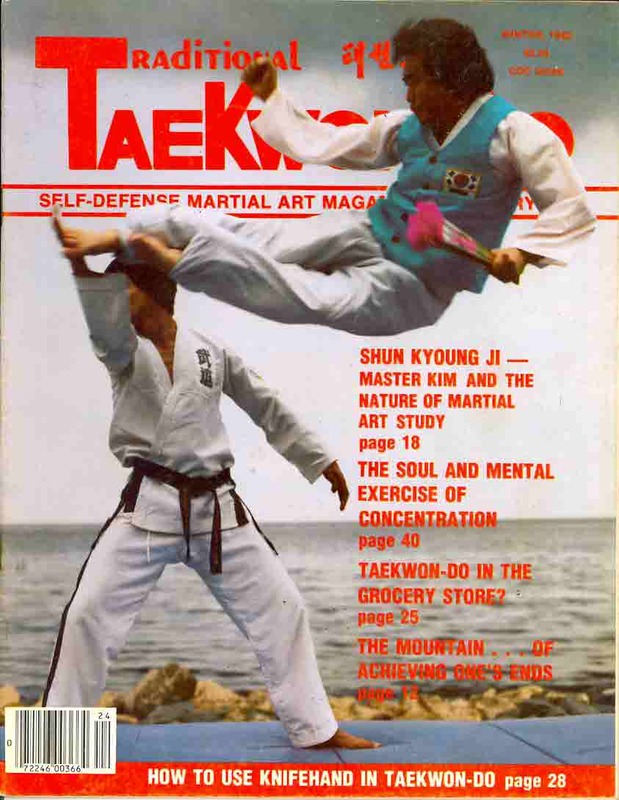 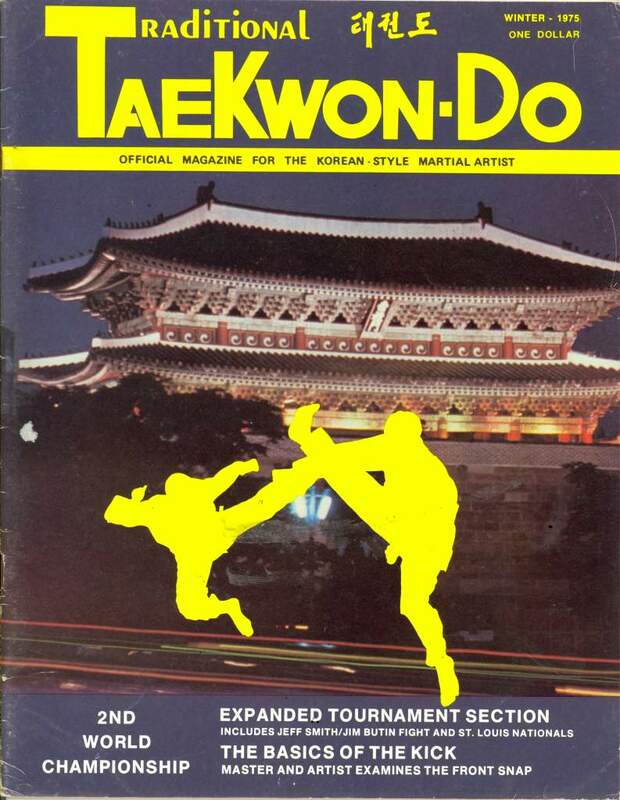 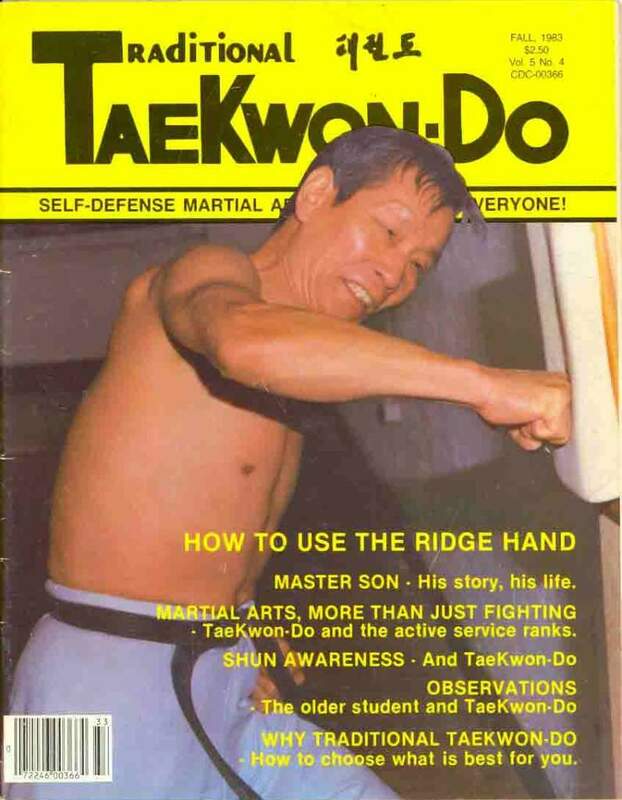 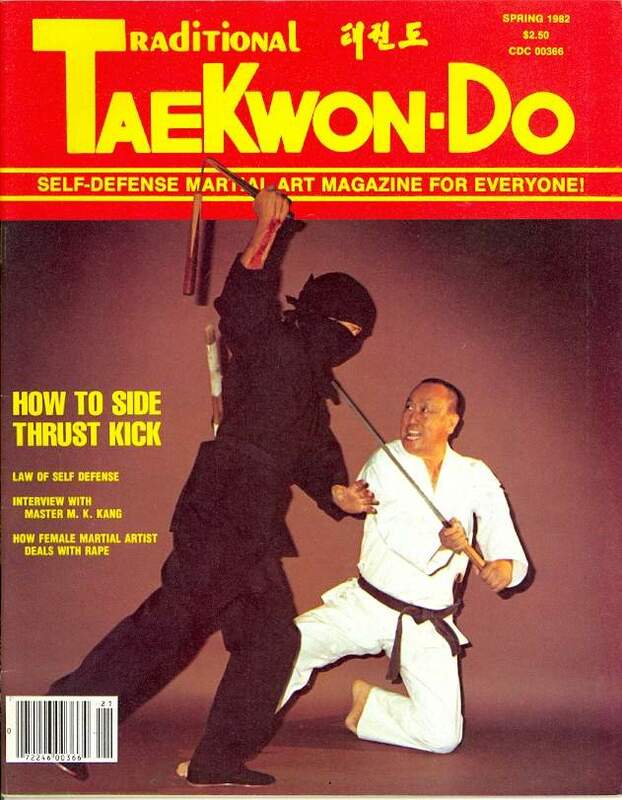 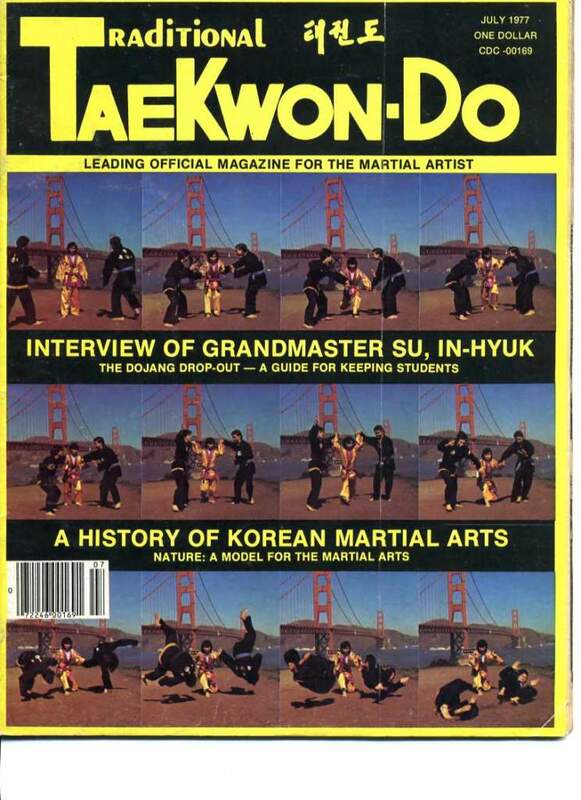 Official magazine for the Korean style Martial Artist.